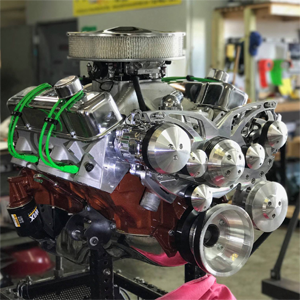 Pontiac 461 Stroker Crate Engine | Proformance Unlimited Inc.
Did you know Doug was one of the first to design and build a 461 stroker? He took a 455 crankshaft and machined it to fit in a 400 block before anyone even made a crankshaft. I think they were watching. Here at custom crate engines we build one hell of an engine. Check out all of our videos and you see we cater to all of our customers needs.